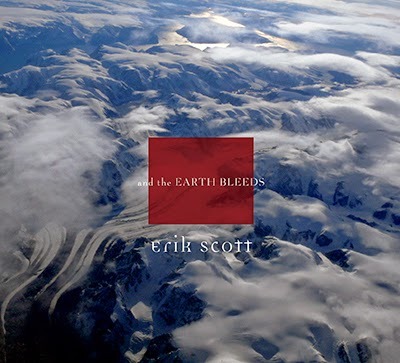 San Francisco, CA - Much to the excitement of music aficionados worldwide, bassist/composer Erik Scott will be releasing his sophomore CD 'And The Earth Bleeds' on May 8, 2014. Best known for his work with Alice Cooper, Sonia Dada, and Flo & Eddie, Erik's newest release takes the listener on an aural voyage through ethereal and otherworldly musical landscapes. 'And The Earth Bleeds' adds some vocals, gypsy violins, Celtic melodies, a dash of steel guitar, a wisp of French horns and other surprises to the soulful and mystic brew of his first 'solo' album, 'Other Planets'. And Erik continues to stretch convention with his melodic playing and bass-generated SFX. “Free” is inspired by, and dedicated to William Wallace. “The Battle For Neverland” is inspired by J.M. Barrie, the Scottish creater of 'Peter Pan', and “Run” is decidedly influenced by traditional Celtic melodies. Also the bridge to “Battle” is inspired by a traditional Scottish melody “The Haughs of Cromdale”. Erik Scott's first real break in the music business came in mid 1974 when he was hired to play bass for former Turtles/Frank Zappa's Mothers members Flo & Eddie (Mark Volman and Howard Kaylan). Erik recalls, “We toured and recorded constantly for about three years, making the 'Illegal, Immoral and Fattening' and 'Moving Targets' records. Flo and Eddie shows were known for alot of great hit songs from their career as 'The Turtles', cool stuff from the Flo & Eddie albums, some stuff from the Zappa years, and their usually profane and hysterical tirades about the excesses of pop stars and the music business in general. In 1980, Erik began working with the legendary Alice Cooper after a short stint with drummer Carl Palmer of Emerson, Lake & Palmer. 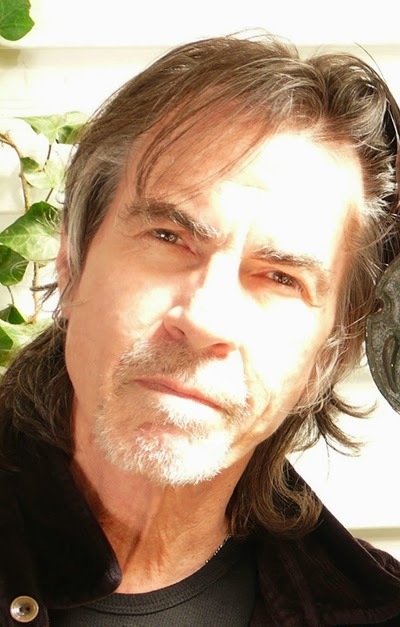 Erik Scott, first hired as bass player on the 'Flush The Fashion' tour, later became a co-writer on 'Special Forces' and co-producer as well on 'Zipper Catches Skin', touring extensively behind the 'Special Forces' album. After Alice, Erik spent some years as a session player in LA, with artists as diverse as Kim Carnes, Peter McIan, Franne Golde, Tonio K, and others. He also found time to co-write and play on the title song from Pops Staples' 'Father Father' album, which won the Grammy as Best Contemporary Blues album in 1994. He also played on the title song from Mavis Staples' album 'Have A Little Faith", which was recognized by the WC Foundation in the Gospel-Blues category for the year 2004. In 1989, Erik formed the rock band Signal and released the album 'Loud and Clear' on EMI Records. The album was largely lost in a regime change at EMI USA, but gathered acclaim as an AOR melodic rock hit internationally…a bit of a classic actually. Three commemorative packages were released overseas: Japan, France (Axe-Killer Records), and South Korea. 'Loud and Clear' made many 1989 year end Top Ten and Top Twenty charts for AOR and melodic rock. In the early 90's Scott became an original member of the band Sonia Dada. The group featured eight members: three African-American soul singers and five European-American players with backgrounds ranging from rock, folk, jam, psychedelic, jazz and R&B, all of which brewed up quite a genre-busting stew. 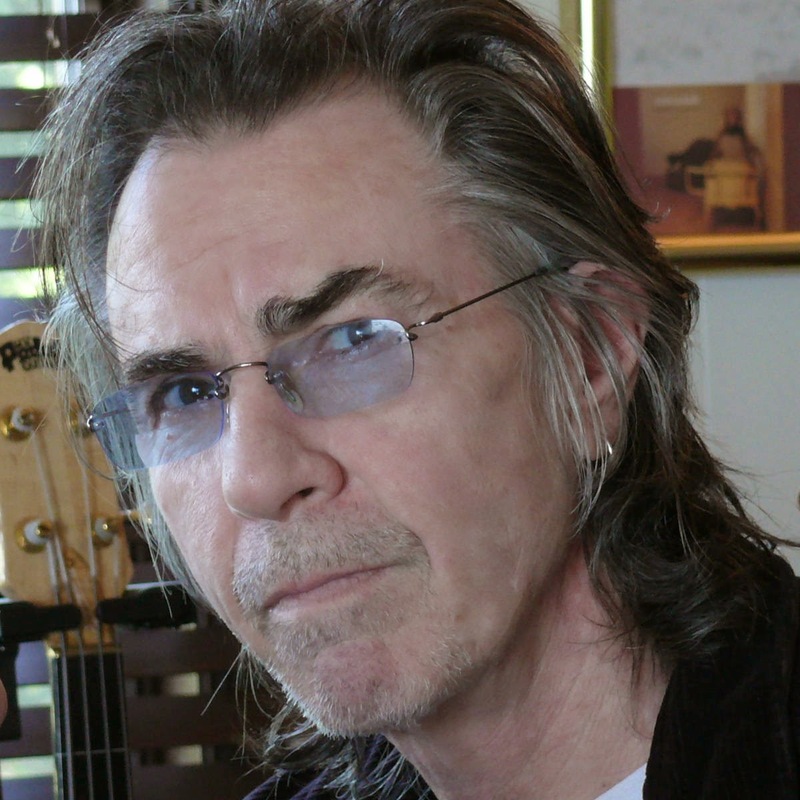 Erik spent 15 years, and recorded 6 albums with the ensemble, “where a diversity and collision of styles awakened all kinds of possibilities in me, probably helping to inspire the unconventionality of my solo work”.